Small and medium-sized enterprises (SMEs) need to grow. It is not an easy job to attract and retain customers without affecting the cash flow. A small-sized enterprise must convince the market that it is a bigger company so as to acquire more high-yielding businesses. With HiperPBX it is possible to take the business to the next level without budget overrun and to ensure that the investment will accompany the company’s long-lasting development. 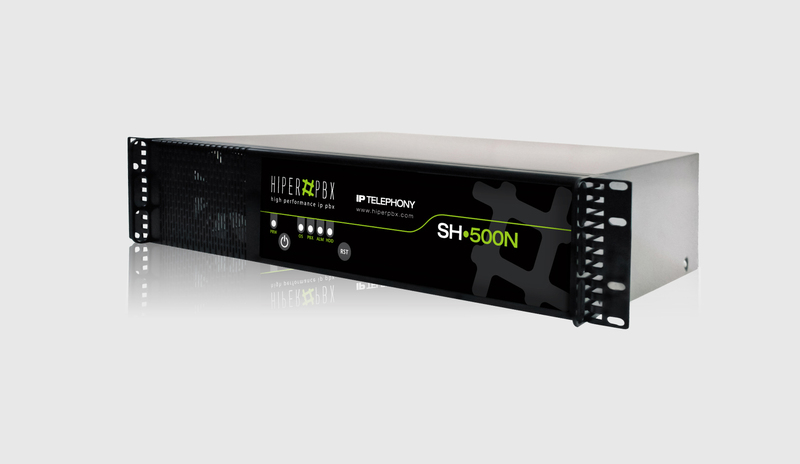 Since HiperPBX understands the needs of SMEs, we have developed IP switchboards which can be precisely adapted to the current situation of each business entity with the scalability required to keep on growing. 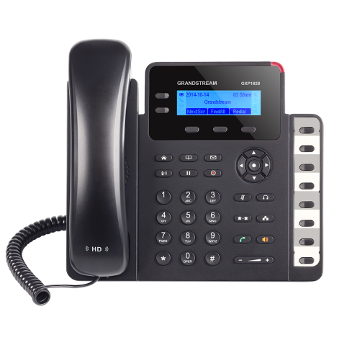 To professionally deal with incoming calls as big enterprises would do at low costs. To reduce the costs of long-distance calls, cell phone and public telephone services, which will render a short-run investment yield. To expand workforce by means of teleworkers to ensure that customers count on the proper support without increasing operating and infrastructure costs. 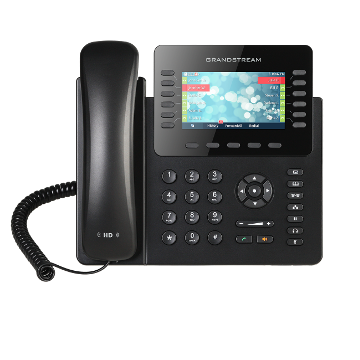 Open-systems which permit the use of IP telephones of different brands and models. More information in SOHO Series IP switchboards. Small and medium-sized companies (SMCs) need to grow by attracting and maintain clients with out affecting its own cash flow in the process is not an easy task. SMCs need to convince the market that there a large company capable of handling large jobs so as to attract clients with bigger budgets. 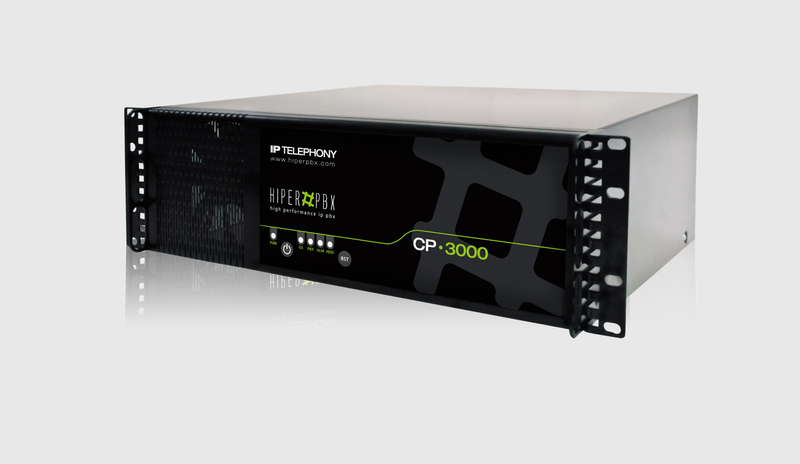 With HiperPBX its possible to take ones business to the next level without going over the budget and ensure that the investment will accompany the companies development. HiperPBX understands the needs that SMCs have, thats why we have developed a IP PBX system which can be adapted to fit any business and its current or future needs. Handel incoming calls the same way that larger companies do at a low cost. 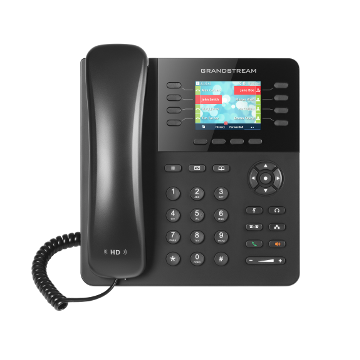 Reduce the costs of long distance calls, cellphones and public telephone services.